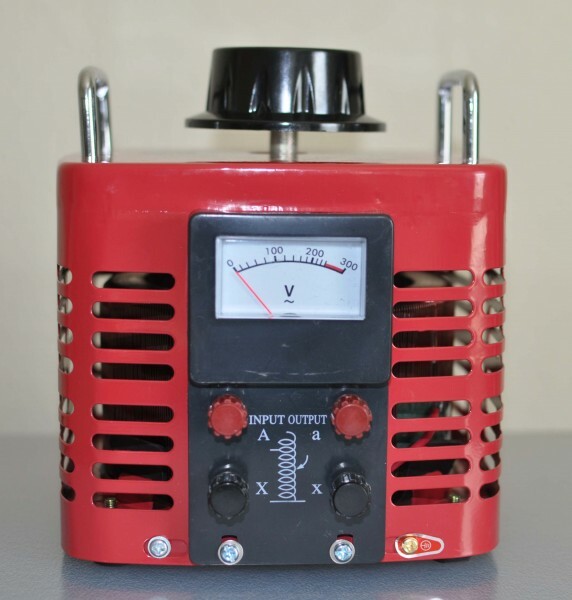 Volteq 2KVA variac is a brand new variable transformer, i.e., Variac. 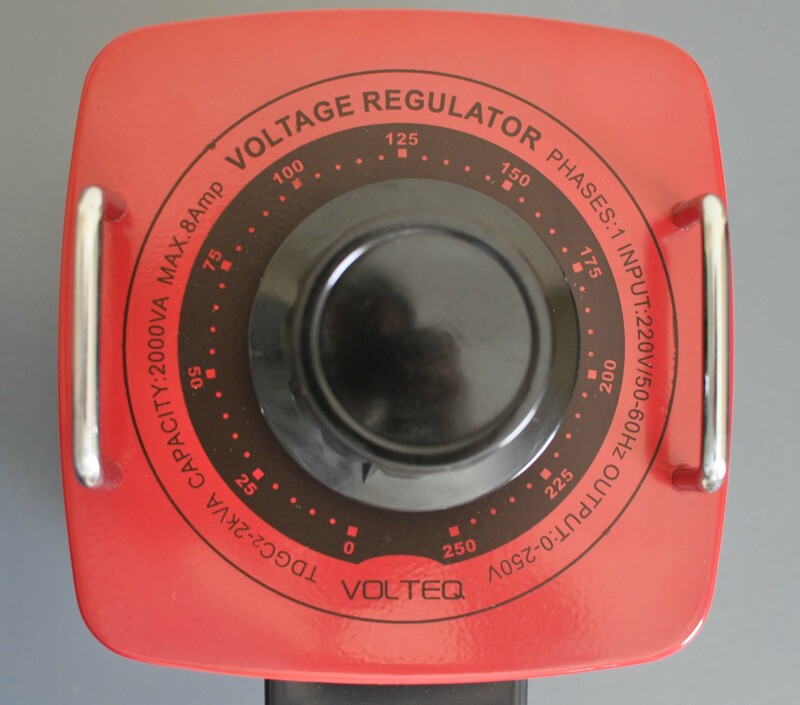 Input is single phase 220V AC, 50/60 Hz, output voltage can be adjusted from 0 to 250V AC. 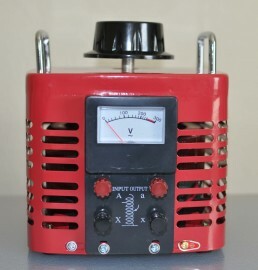 Maximum power rating is 2000 VA, maximum current is 8 Amps at 250V output, and 12A at 120V output.